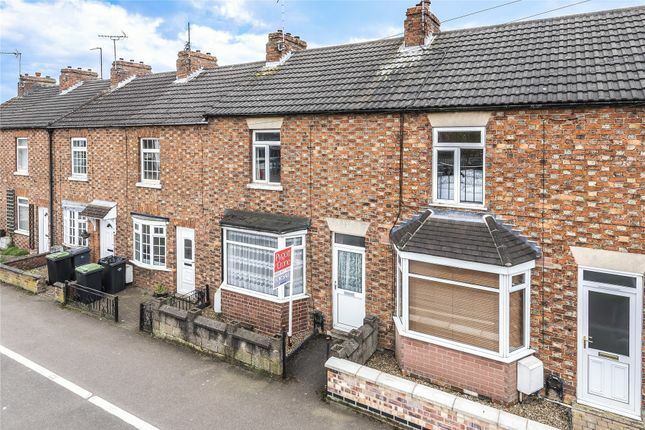 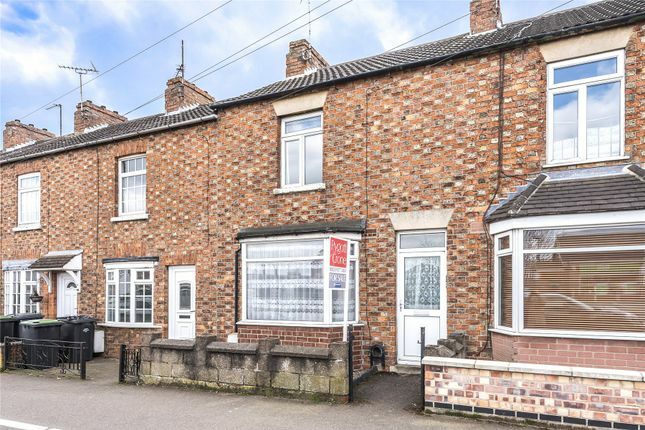 An ideal first time buyer or investment opportuity offered for sale with no onward chain and conveniently situated for the town centre and amenities. 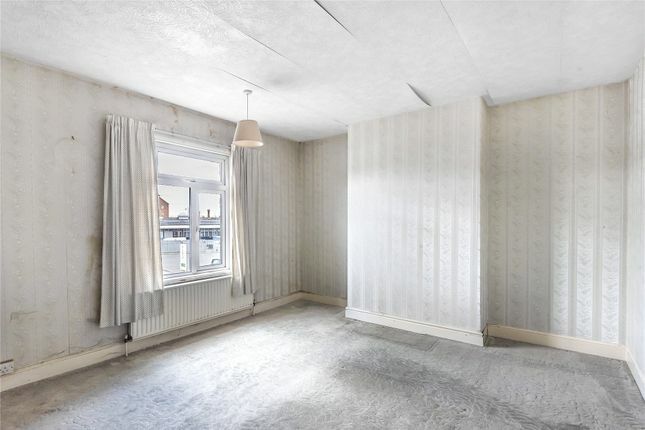 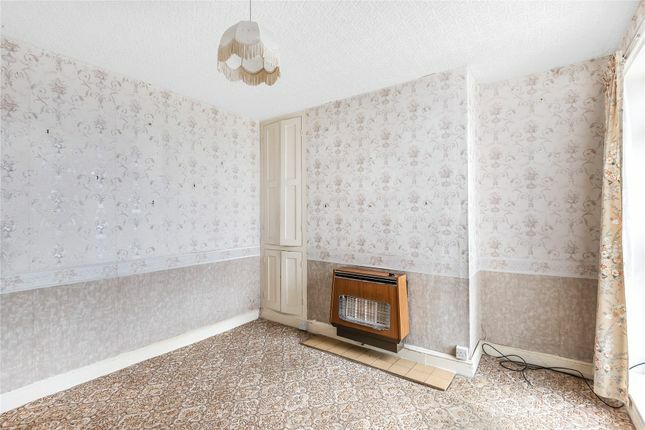 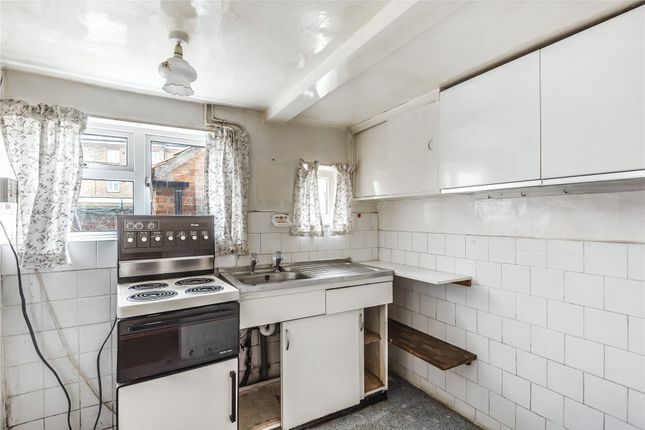 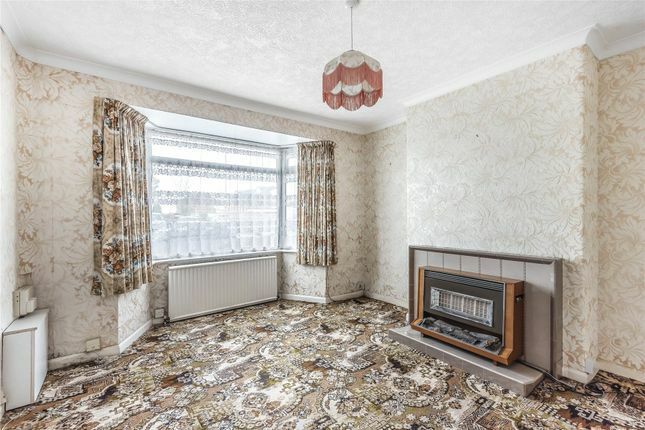 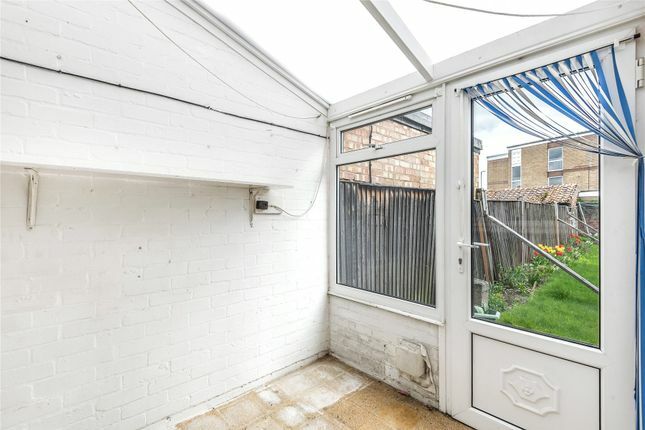 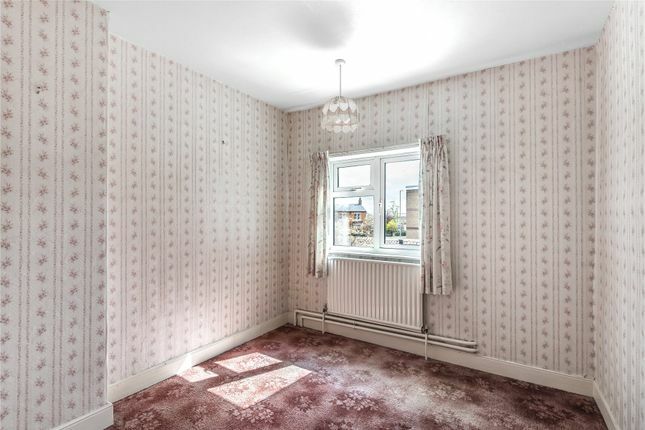 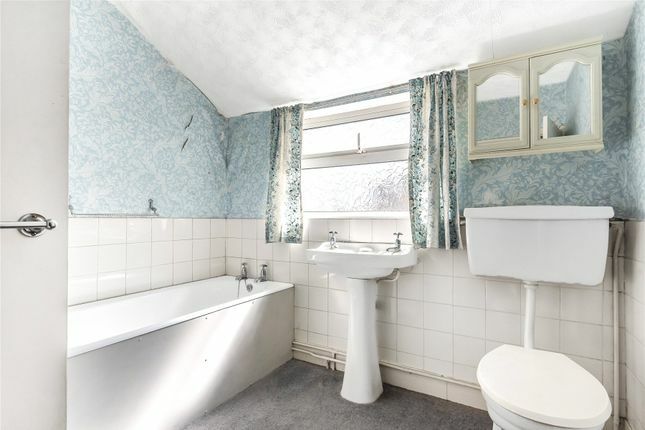 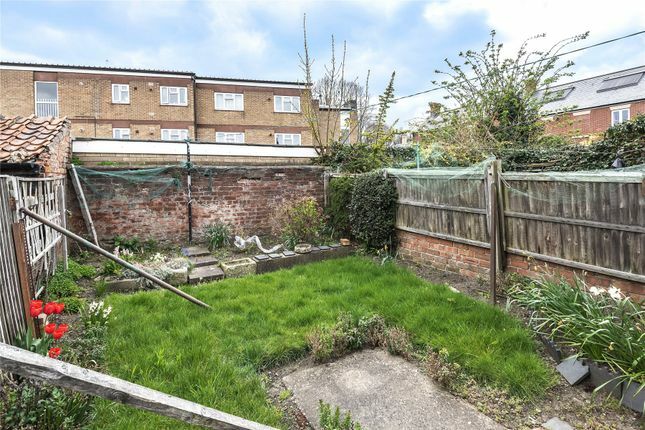 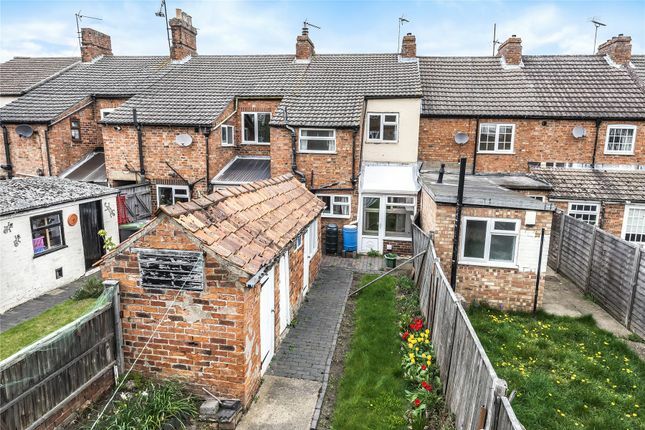 In need of some modernisation the property is deceptively spacious and comprises two reception rooms, kitchen, conservatory and to the first floor two generous bedrooms and bathroom. 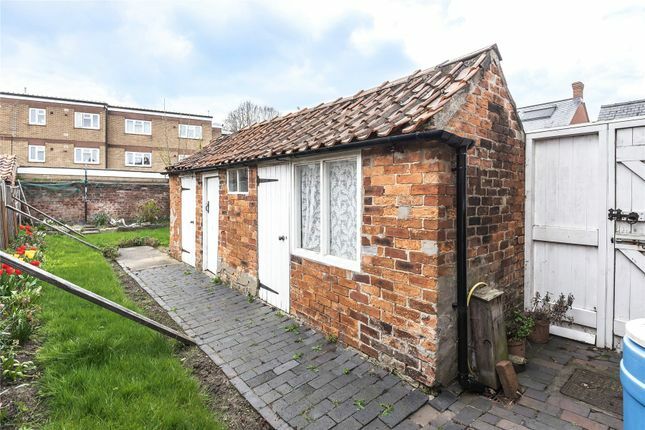 Outside to the rear is a south facing, lawned garden together with a useful range of brick outbuildings providing potential for various uses.